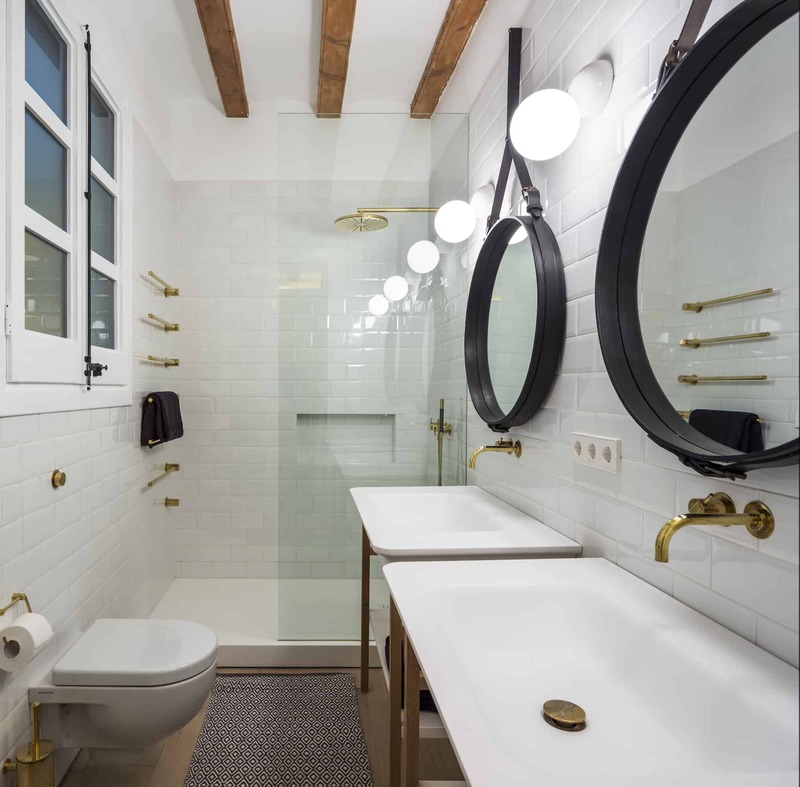 Barcelona has a rich history of artists and architects and stunning properties to match. 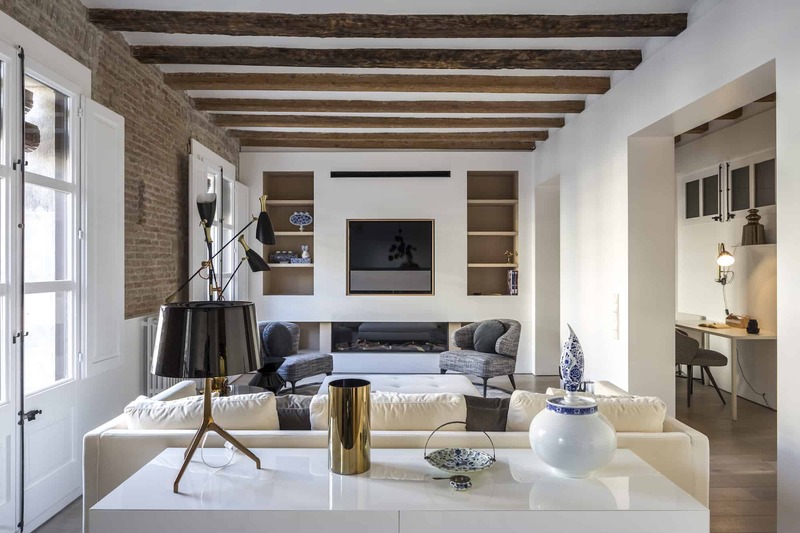 Having called this hub of European culture home for many years, Minotti London Director Anke Summerhill invites you take a tour of her first interior design project in the city’s historic Gothic Quarter. With more than three decades of experience in the design industry, Anke Summerhill has an encyclopaedic knowledge of furniture and lighting. 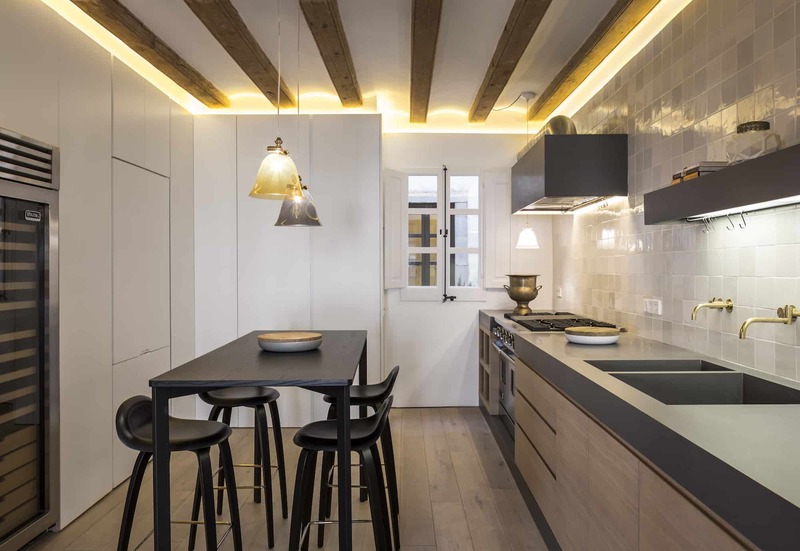 In the first of her interiors projects, and working alongside the Minotti London team, Anke has transformed an unloved but charming apartment in the heart of Barcelona into a bright family home brimming with personality. 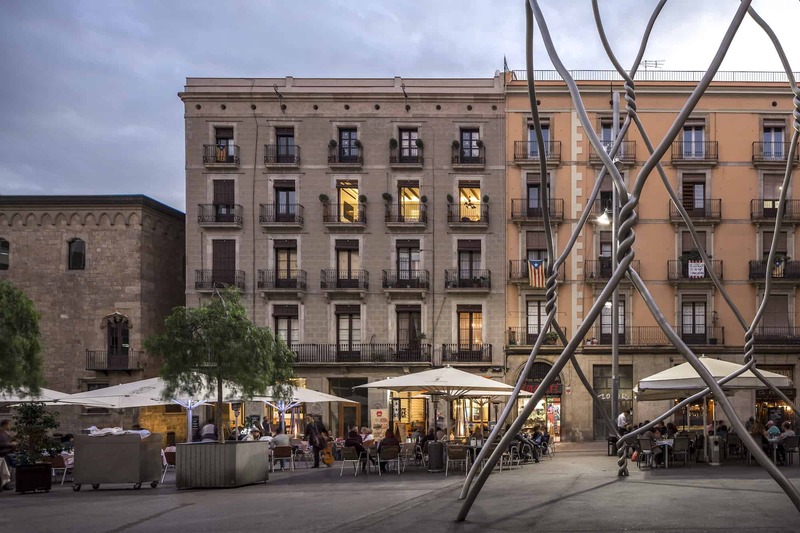 “I loved the place as I wanted to buy something in the Gothic Quarter, but most properties there are in narrow roads/alleyways and so often quite dark. This property is on a square overlooking the side of the town hall and so very light. In fact each room has natural light, which is not often the case in that neighbourhood. It has a great roof terrace that we will also work on at some point.” says Anke. 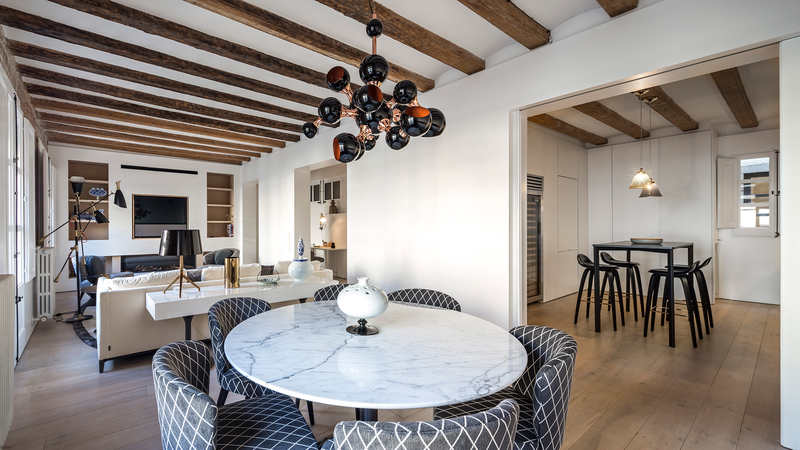 Minotti designs featured in this project include Aston chairs, Andersen sofas, a Lane console, Cesar side tables and more. See more photography of the apartment below.